If you’ve spent any significant amount of time on the internet lately, you’ve probably seen the “secret wood rings” at least once. 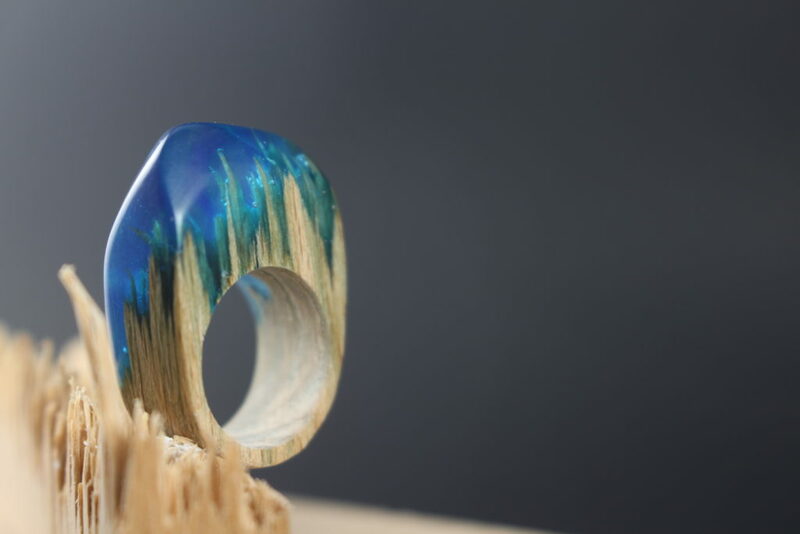 These rings are a combination of wood and resin that create the appearance of mountains, forest, snowy landscapes, et cetera. They are beautiful little pieces of art, so it’s not surprising that Peter received about a million requests to make them. Here’s how it went. Step one in making these little rings is to create an attractive splinter pattern. Peter used beech for the wood part, and it would be interesting to see what effect different wood species had on the splinters. 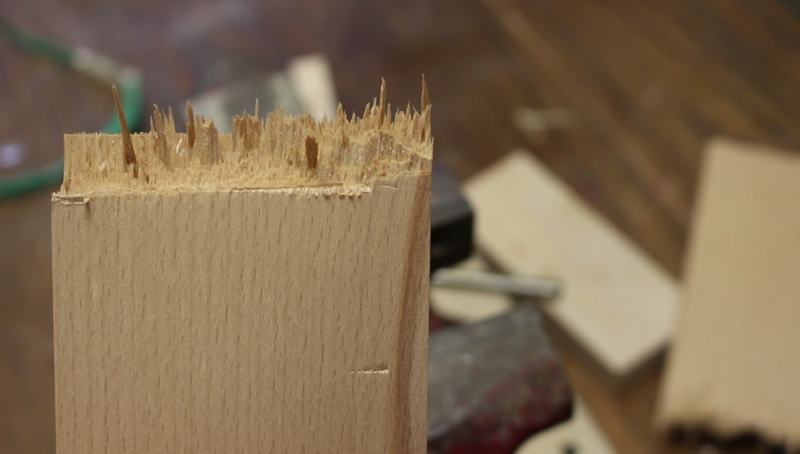 He tried a number of methods to get the splintering right, some of which didn’t work out so well (any process that spontaneously removes the bench vise from the bench is probably not going as planned). This is perhaps the only project where bubble removal is actually undesirable. 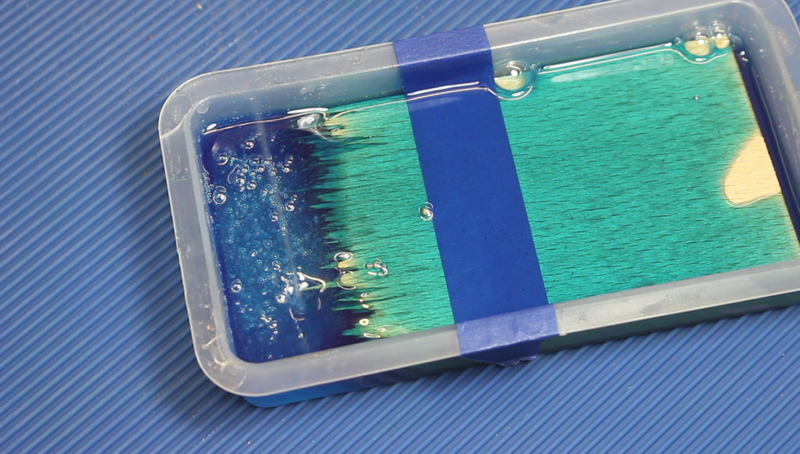 After using some blue-tinted resin, Peter added another batch of clear resin and poured it from up high. The splashing created some attractive bubbles and a cool effect reminiscent of a mountain landscape. From there, the project was a matter of sanding and polishing. 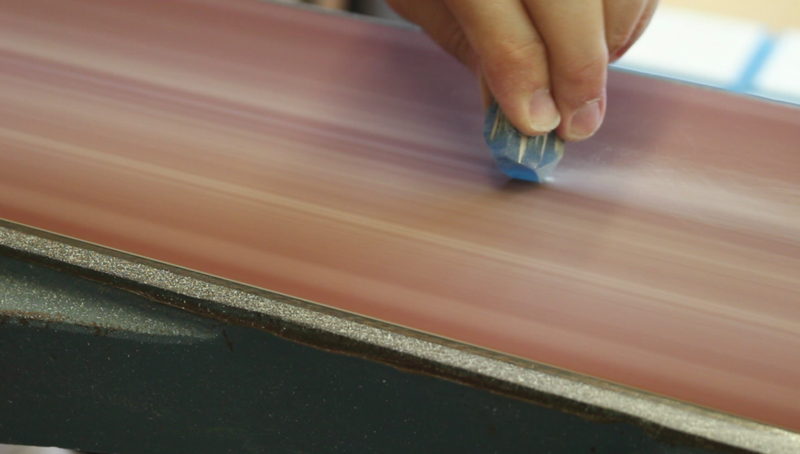 The belt sander is used to create jewel-like facets. From there, finishing the project requires several hours of hand sanding, then several more of polishing using micro-mesh. Unfortunately, the micro-mesh rounded off some of the facets due to the foam backing, but that’s easily corrected in future attempts by using micro-mesh without foam backing. 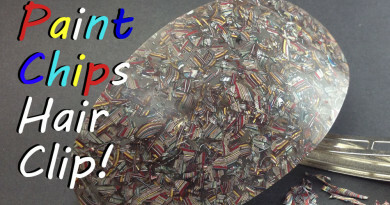 The end result is similar to the commercial rings, and this project is definitely a success. 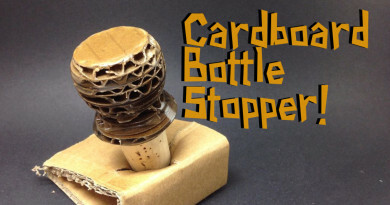 Playing with the techniques involved will likely give you different results, so this would be a great project to try at home. 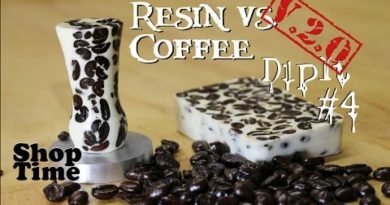 This is a great beginning project for experimenting with resin, because the bubbles don’t matter and the end result looks really impressive. 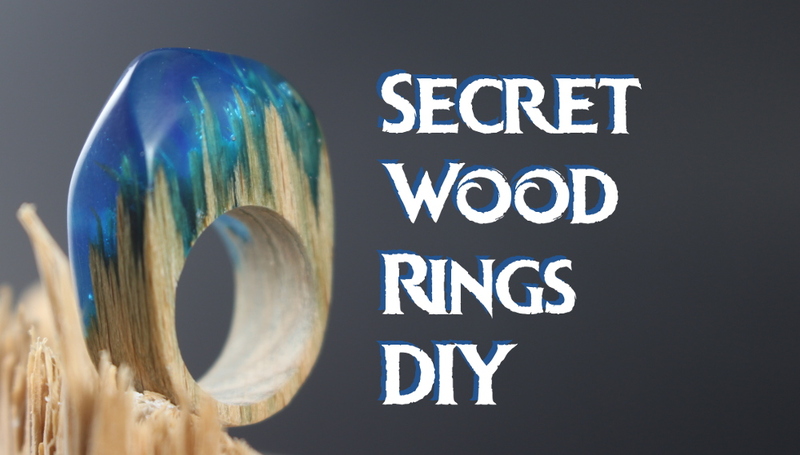 It doesn’t require a lot of investment in materials or tools, only uses a few ounces of resin, and most of the shaping is done using sandpaper. 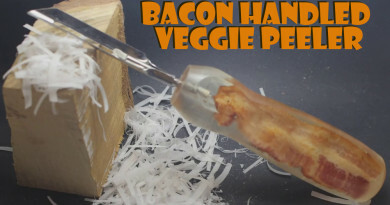 You don’t even need a lathe. If you do try this at home, leave a comment and let us know how it went. The shop time can be very relaxing. You can share the perfect information. Thank you a lot. The post is great. I’m interested in buying a resin ring. Could you send me more info? Party is must for new year . Visit at Happy New year 2019. enjoy this time with friends and family to make celebrations on this new year.